Our Mission is to help REALTOR® members be more professional, ethical, and profitable while protecting private property rights and serving our community. 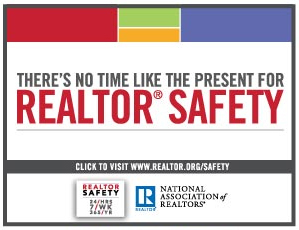 Our Vision is that REALTORS® add indispensable value to every real estate transaction. You've located the best source of properties for sale in Southern West Virginia and Southwestern Virginia! You may search the most up-to-date listings on the internet for the Mercer-Tazewell County Board of REALTORS®. All listings are real-time. You may also find contact information about an office or member of the board.